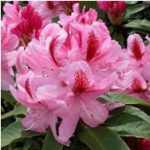 Aylett Nurseries have a large selection of the following types of Rhododendrons and Azaleas. The range differs with the seasons. 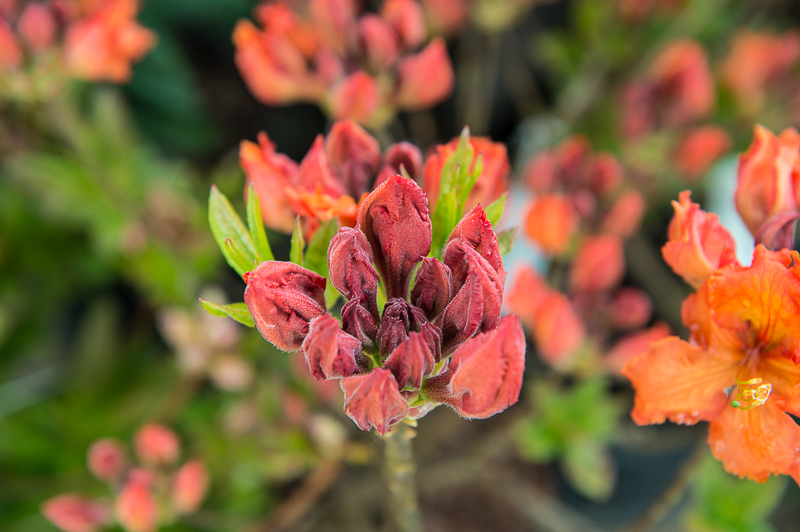 The best range of varieties is available in the early spring although a selection is to be found throughout the year. 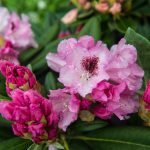 A large group of beautiful ornamental shrubs, mostly evergreen with beautiful trusses of flowers in a vast range of delicate and striking colours. 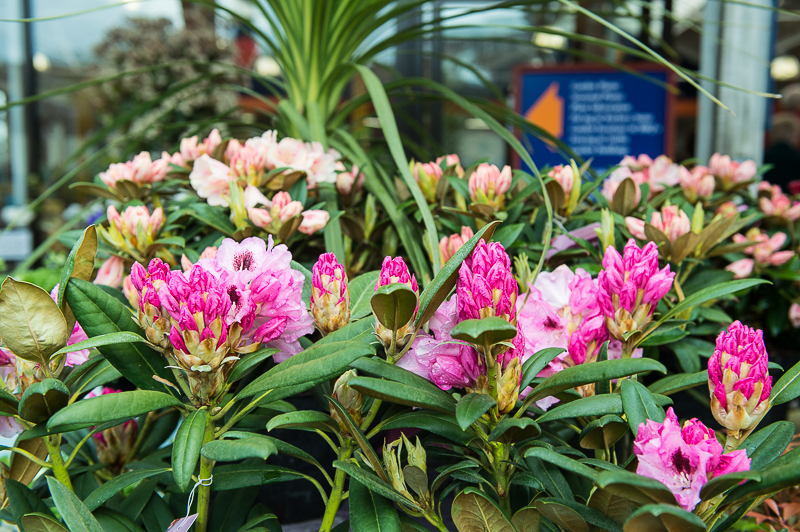 We are stockists of the Lime tolerant Inkarho Rhododendrons that were bred in Germany after many years of research. 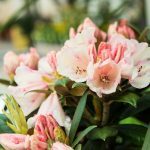 These Rhododendrons are grafted onto special rootstock and develop a robust root system making it possible to grow these beautiful plants on difficult alkaline soils. 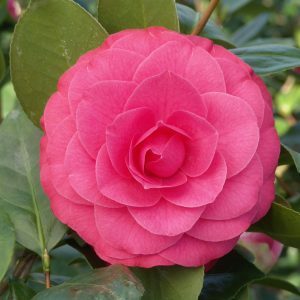 Traditional types require an acid soil. Where the soil is very alkaline a raised bed can overcome this or they make very good specimen container plants. 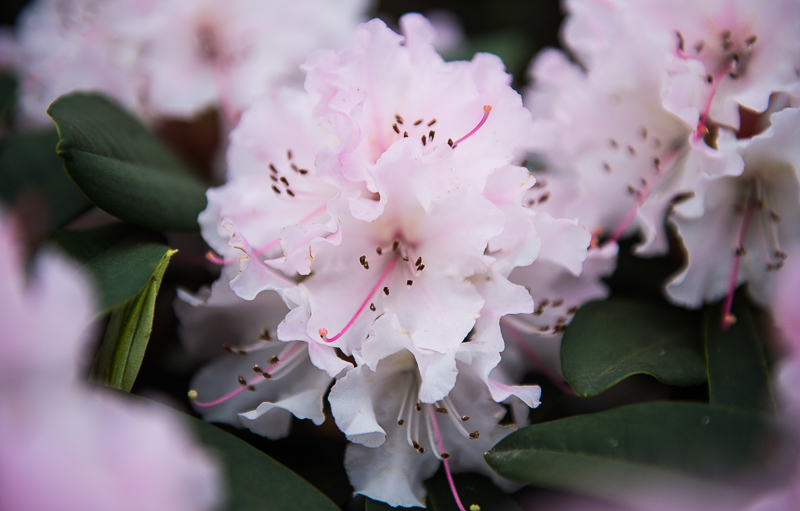 Rhododendrons are the ideal subject for that shady site. Shade from the early morning sun helps to reduce frost damage to the early flowering varieties. 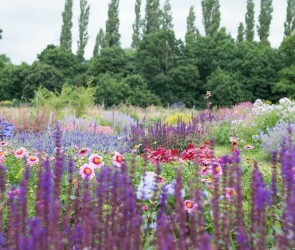 Generally the flowering time in Britain is mid spring to early summer. 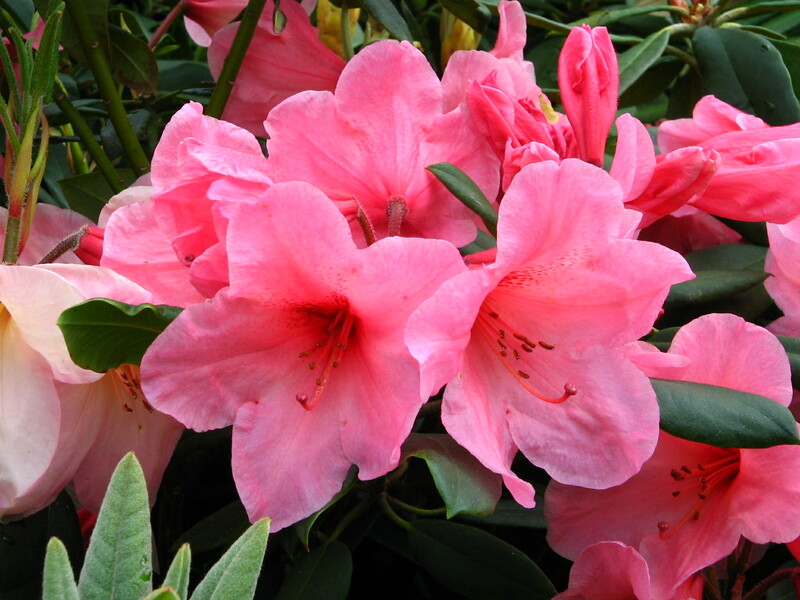 Rhododendrons should not be planted too deeply; 2-3cm above the top of the pot soil is ideal. 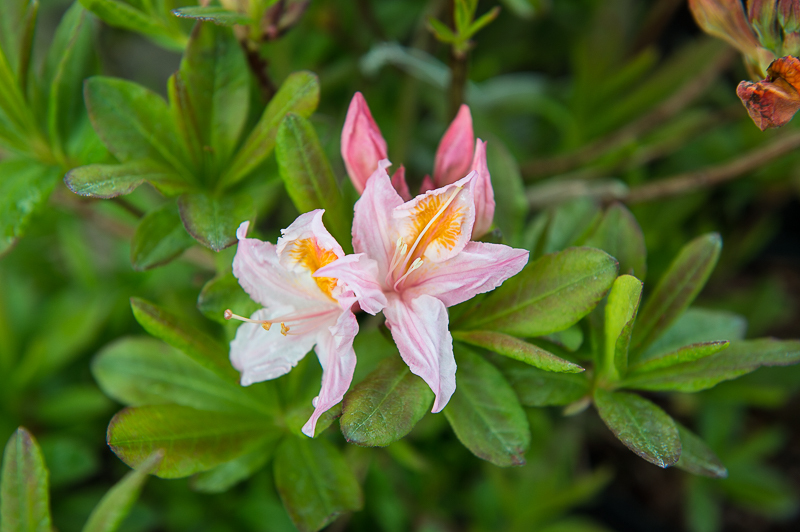 Plant with an ericaceous compost in a moist well drained site. Water in dry weather especially in the first season. 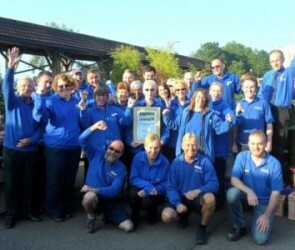 Mulching helps to conserve moisture; leaf-mould or garden compost are ideal. Deadheading faded flower trusses creates the effect of better growth and flower buds for the next season. Care should be taken not to break the young shoots just below the flowers. These range from the large plants usually seen in large woodland gardens growing some 3m high to the dwarf species that take 15 years to reach 1m but spreading wider, making a low mass of growth. 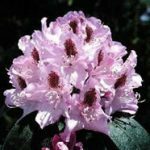 These range from 3m for the large hybrids to 1m for the dwarf, within the medium group are the yakushimanum hybrids familiarly called “yak” hybrids. 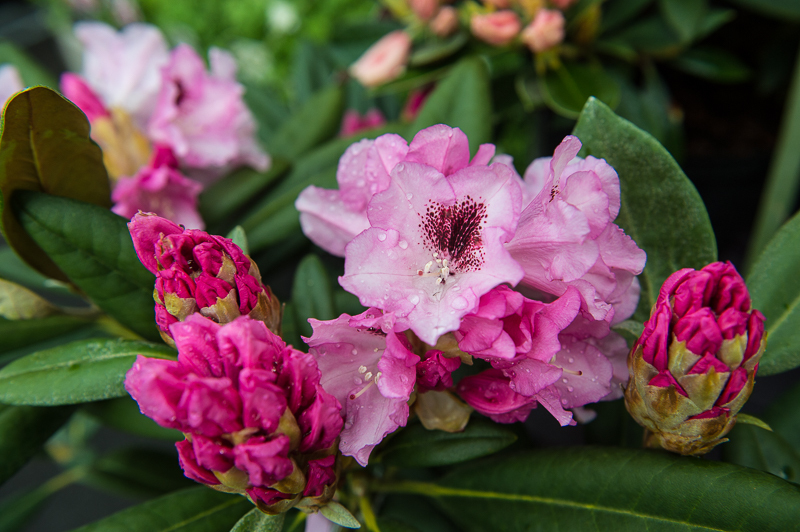 These are compact low growing and free flowering making them suitable for the smaller garden. Yak varieties are the best choice for growing in containers. 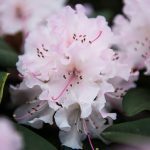 Azaleas require similar soil and conditions to Rhododendrons, so they make ideal subjects to plant together creating a spring sensation. 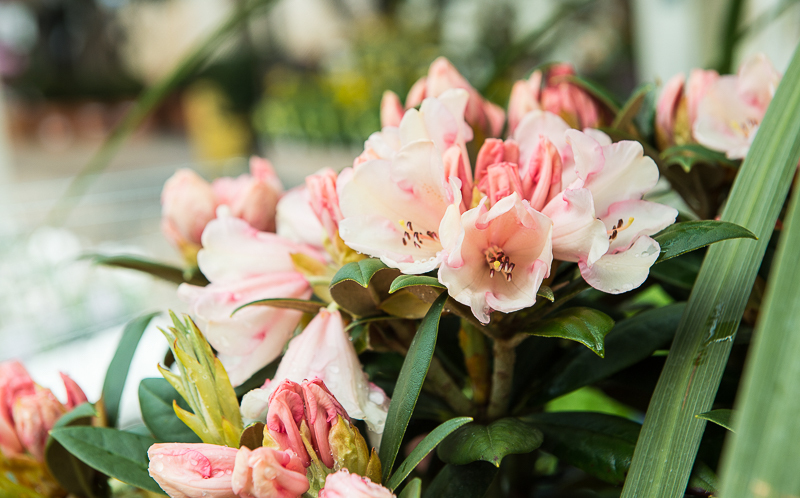 As with rhododendrons, the removal of the dead flowers will ensure a splendid display the following year. 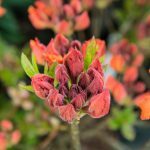 Most of the deciduous azaleas are very hardy. Some are scented and some give lovely autumn colour and some have both. The heights range from 1.5m to 2.5m. 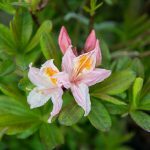 These azaleas are evergreen and can thrive in hotter drier sites than dwarf rhododendrons, making them an invaluable addition to the garden. Some varieties lose some foliage in the winter and some have good autumn colour. They produce masses of wide funnel flowers in late spring through to early summer. The average size of upright varieties is 1-1.5m and the same spread. 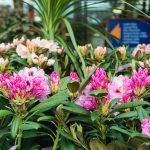 Some varieties have a low or creeping habit and seldom exceed 30cm in height.